Why hello! Welcome to this week's edition of Europe and Australia's new PSN releases, which pulls each week's PSN additions related to the JRPG genre and other Japanese games into one post. This week this PSN is very quiet, especially for JRPGs, probably due to the Witcher 3 taking the week by storm as a huge RPG release. If you're not playing the Witcher 3, Catherine is still on sale, along with a huge Vita on the Move sale that features great JRPGs such as Persona 3, Persona and awesome Japanese games such as Gravity Rush and Patapon to keep everyone happy. Otherwise, it may be time to hit the backlog. 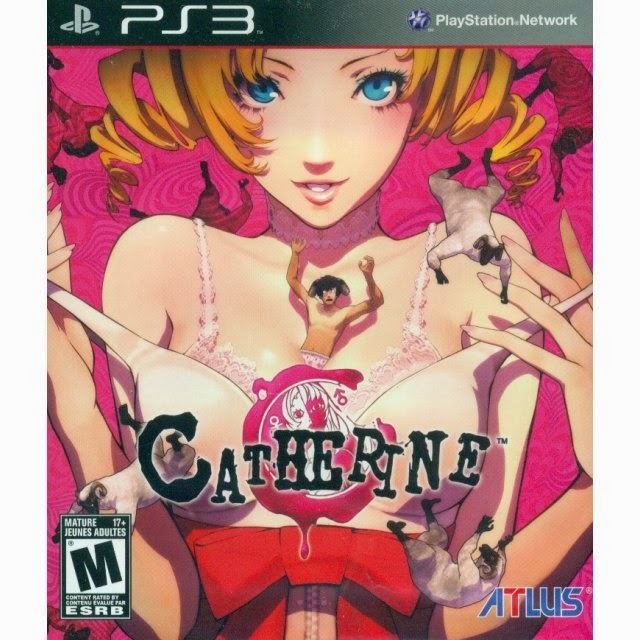 Pick of the week: Catherine, Patapon and Persona 3. In fact, I recommend them to myself.